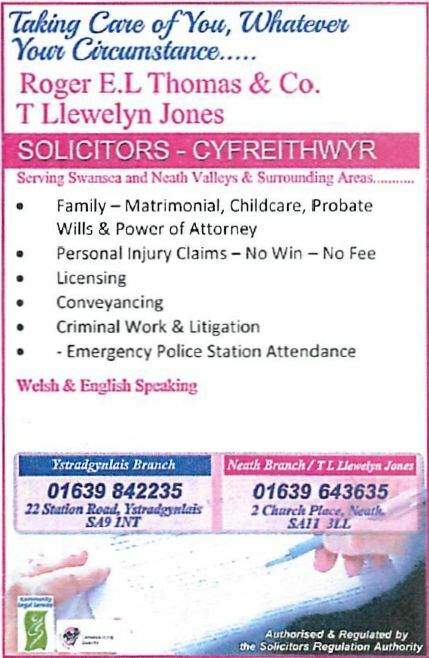 The parks of Ystalyfera were largely the gift of local landowners, including bequests by Colonel Fleming Gough of Ynyscedwyn House. 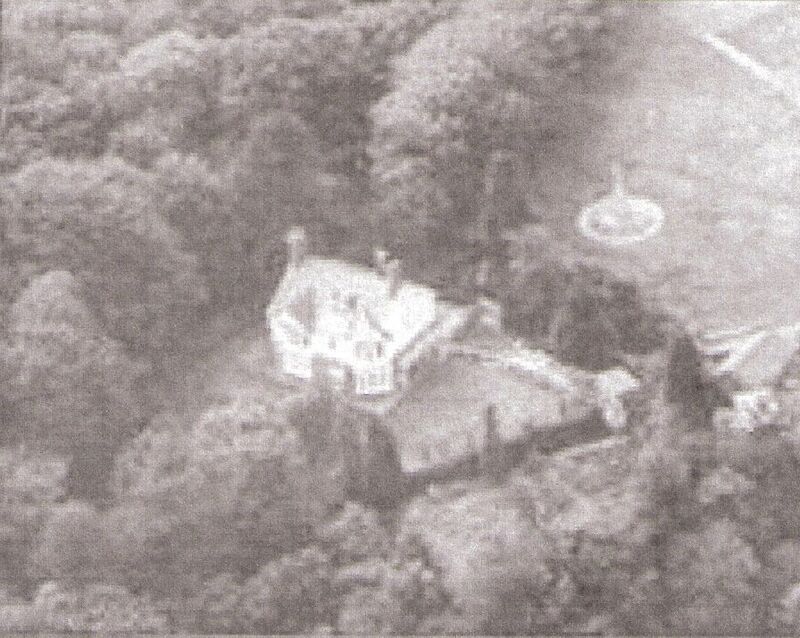 Alltygrug Park, Ystalyfera was bequeathed to the people of Ystalyfera by Colonel Gough in 1903, managed by a board of trustees. 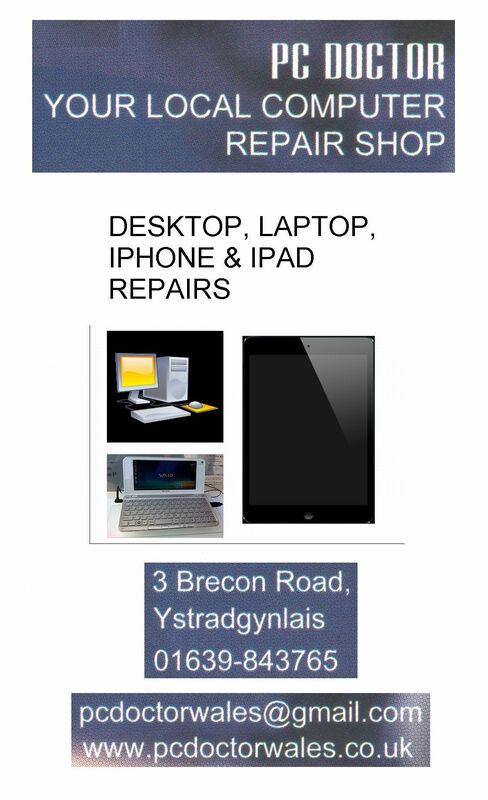 Transferred to the council in 1917, in 1922 had the original Ystalyfera War Memorial erected within its grounds. This memorial was demolished in the 1980s and replaced with the one on Commercial Street, opened 1983. Today Alltygrug Park is a playing field and play area. 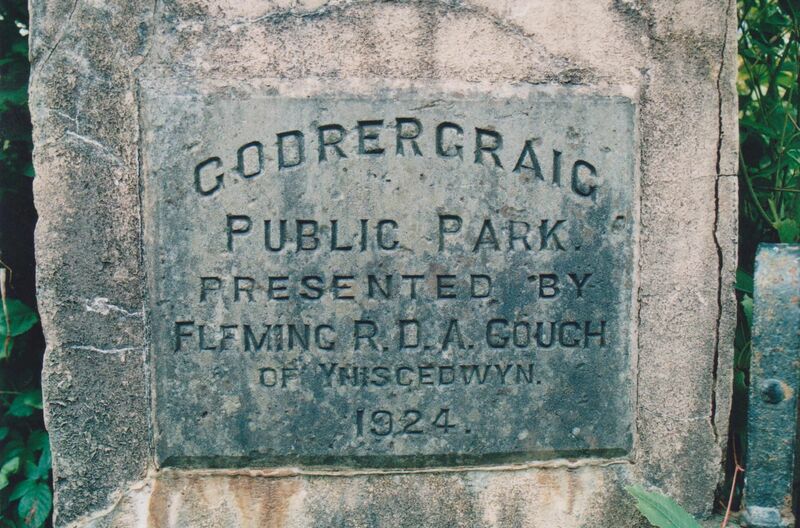 Godrergraig Park was begun as a communal effort by local men, labouring in their own time, and then took on funding from dedicated sources as it became available. 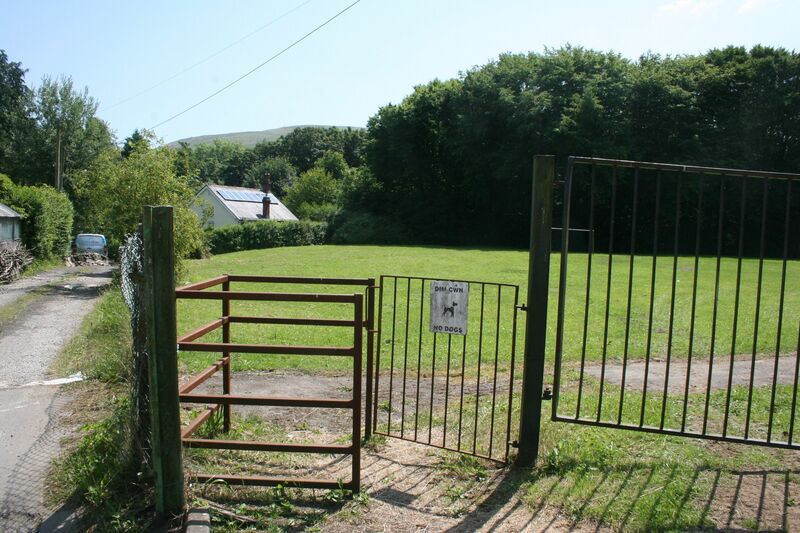 Colonel Gough then donated additional land and funds to make it the park that was described in the Llais newspaper as having "one full-sized bowling green, two lawn tennis courts, a children's playground, and a pavilion to seat about 300 people." It was formally opened in 1924. 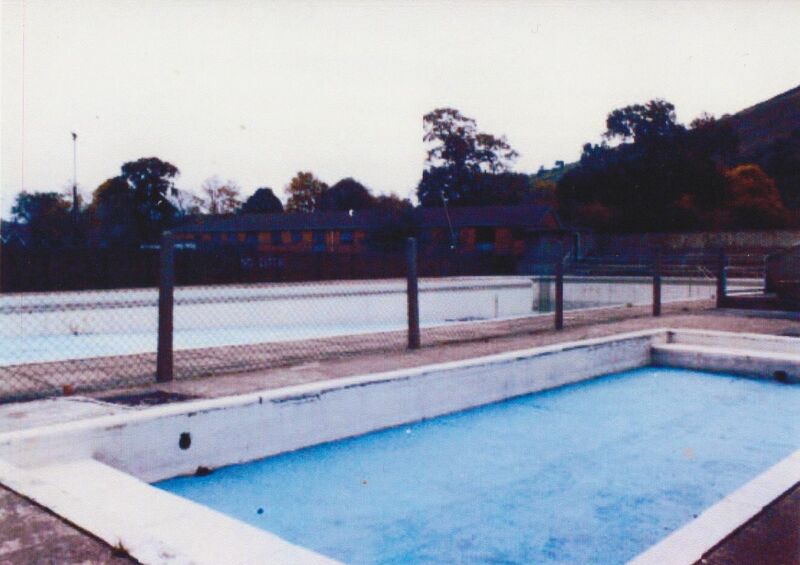 Ystalyfera swimming pool was a lido-like structure constructed in the late 1930s in the lower town. Originally it helped to get the local youths out of the probably infected river. It became a popular recreational venue, but in the 1990s was closed down, and later demolished to make way for facilities for skate-bording and roller-boarding.